Here at Spectral, there was a great start to the week yesterday (more on that below) and today we’ve had a boost to that good start in the form of some new reviews of Simon Kurt Unsworth’s Rough Music, the fifth in Spectral’s line of quarterly chapbooks. The first of those reviews is from Anthony Watson, which can be found posted to his Dark Musings blog – if you’d like to know what he thought of Simon’s story, then please follow the link from here. 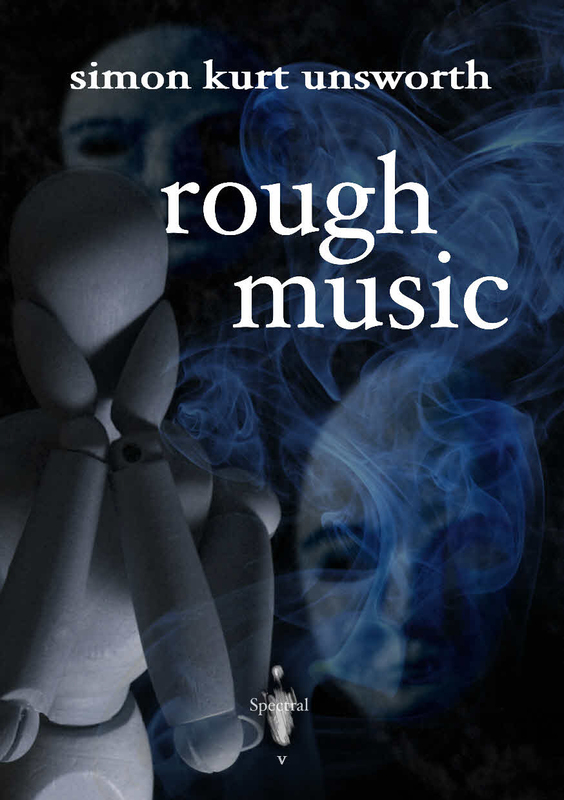 The next review is from Gef Fox over at Skull Salad Reviews – see what the wily Mr. Fox has to say about Rough Music here. And finally, Jassen Bailey of The Crow’s Caw review blog also gives an account of what he thinks of the chapbook – you can find out what Jassen thought of it here. You know that great start to the week I hinted at above? Well, it was because the limited hardback edition of this novella from Gary Fry SOLD OUT yesterday!! Yes, all 100 copies have now been spoken for. However, fear not – some copies can be currently ordered from the This Is Horror online shop, and the book will also soon be available from Fantastic Literature in the UK, as well as Jeff ‘N’ Joys (UK), Bad Moon Books (USA), Ziesing Books (USA), Camelot Books (USA), Wrigley Cross (USA) and Nightfall Books (USA) – links to those will be provided to them once the books have been shipped. You can also buy it in paperback form, but this version omits the bonus novella contained in the hardback – details of how to order this version can be found here.